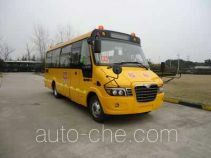 Higer preschool school bus KLQ6569XE5 (batch #288) based on KLQ6569XE5() chassis is made in China by King Long United Automotive Industry (Suzhou) Co., Ltd. 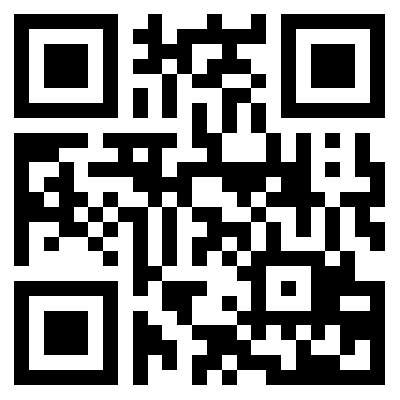 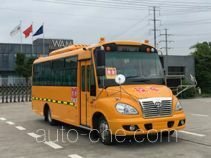 The company is located in Suzhou, in Jiangsu Province, China. 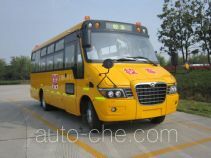 1 HFC4DF1-2D1 2 544 cc 2.5 L 155 cu in 82 kW 111 hp Hefei Jianghuai Chaochai Power Co., Ltd.
1. 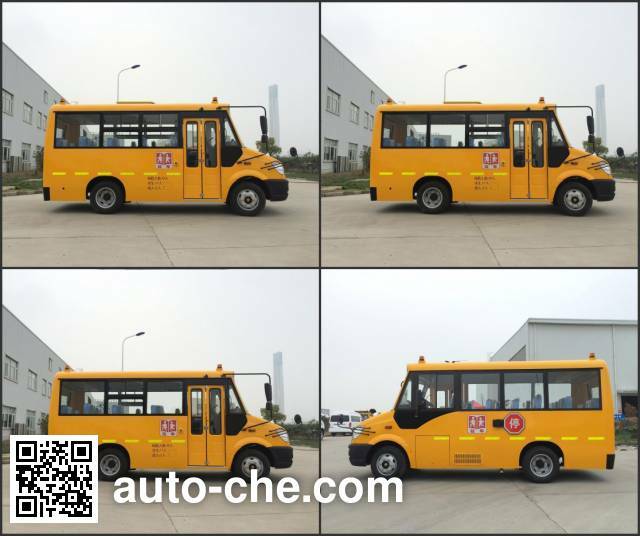 The car optional wind window, when the optional wind window height 2650mm.2. 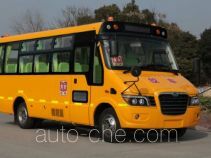 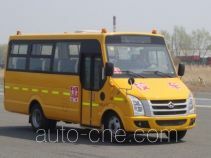 Optional air conditioning, then the curb weight is 3700KG, the left side of the body with air conditioning grille .3 optional sliding window or side windows partially full the closed window attachments placed outside the car door .4 installed with satellite positioning device having a recording function car installation ABS, ABS system manufacturer / Model: WABCO vehicle control systems (China) Co., Ltd. / ABS- . 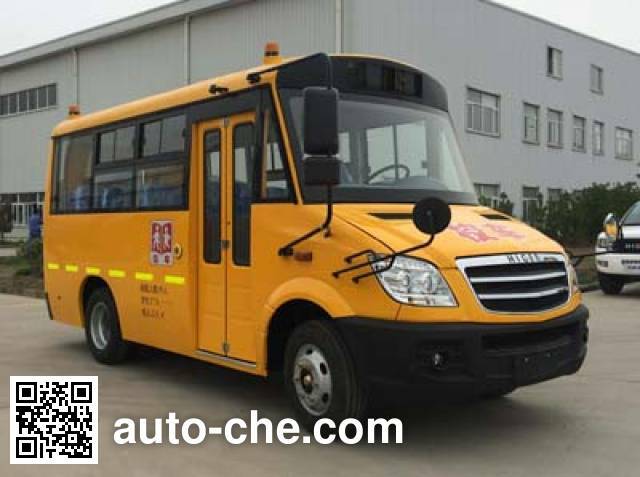 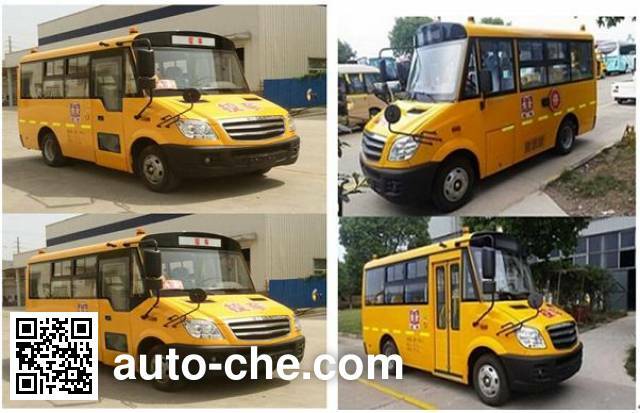 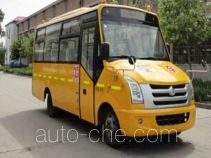 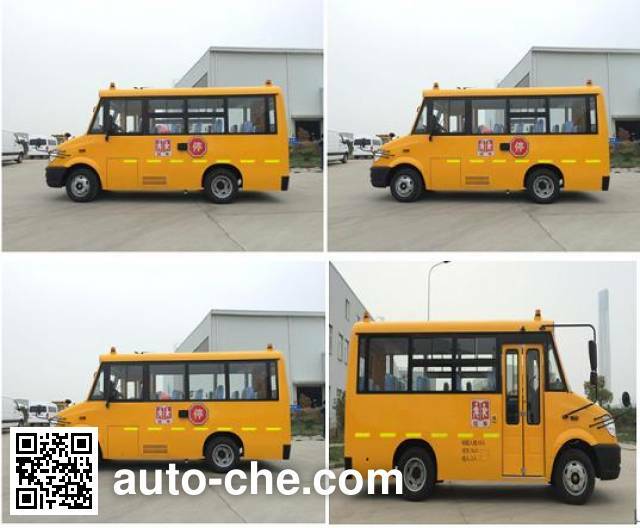 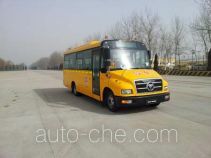 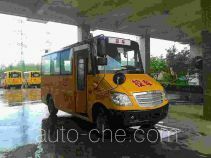 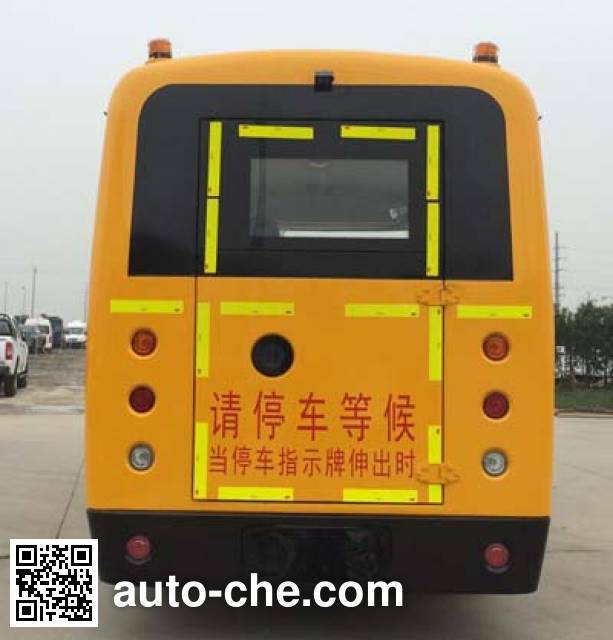 E 4S / 4M or Technology Co., Ltd. Zhejiang VIE / VIE ABS-II.5 corresponding maximum net engine power: 79kW (HFC4DF1-2D1) .62kw (4DW93-84E5) fuel consumption: 14.1L / 100km (HFC4DF1- 2D1).